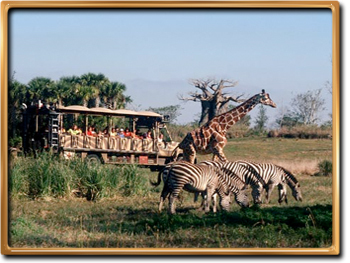 Below are just some of the exciting things happening in the worlds number one vacation destination. 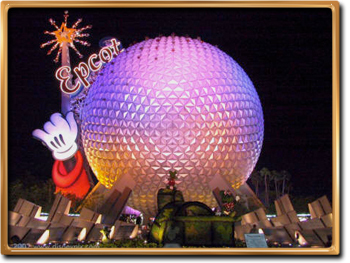 Each of these attractions are conveniently located within minutes of Club Sevilla Resort. 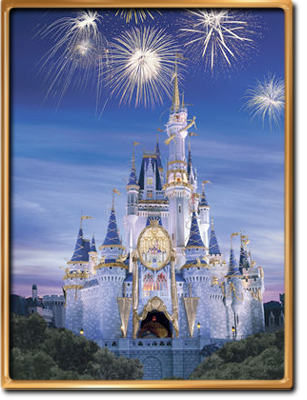 Enter a fantasy storybook world of beloved characters, timeless tales and bold adventures. Celebrate the fascinating cultures and numerous wonders of the world around you through dazzling shows, interactive experiences and amazing attractions. Marvel at the power of the human imagination to set the spirits soaring. A backstage pass to the place "where showbiz is" and entertainment comes to life. Experience creatures real and imaginary in thrilling adventures and magical surprises. Marvel as the thrills of hard-won victory are played out before your eyes at state-of-the-art facilities, or root for your favorite team while enjoying a savory meal at the Official All Star Café. 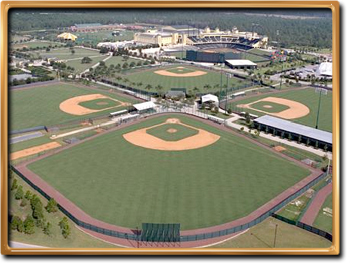 From the Atlanta Braves Spring Training to the interactive Multi-Sports Experience to fantastic food, Disney's Wide World of Sports® Complex is the premiere place for all sports fans. At the heart of every being is a spirit of wonder and curiosity. 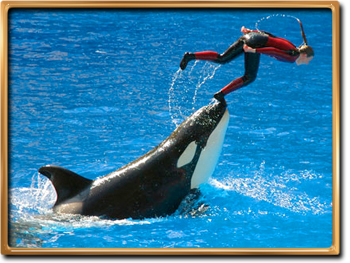 Feel it come to life in Believe—a sensational, dramatic new Shamu show. 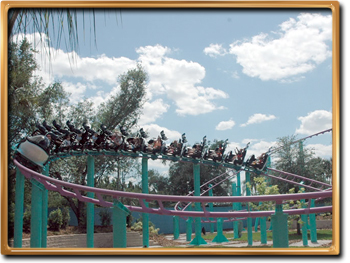 SeaWorld Orlando has taken flight with the "Shamu Express"- the park's first family-oriented roller coaster. Themed after SeaWorld's famous killer whale, the "Shamu Express" will gently thrill 28 children and parents in killer whale-themed cars down more than 800 feet of track at 28 mph. Venture beyond the horizon in an experience that takes you into a world of acrobatic dolphins and whales, soaring birds and leaping water with a spirit all its own. 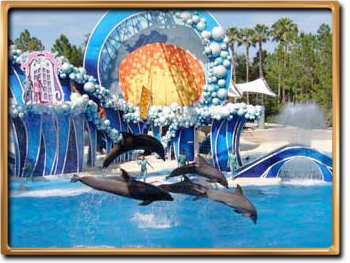 Blue Horizons – an all-new dolphin theatrical performance about the place where sea meets sky. Break into showbiz and be the star for a day at this real working film and TV studio. 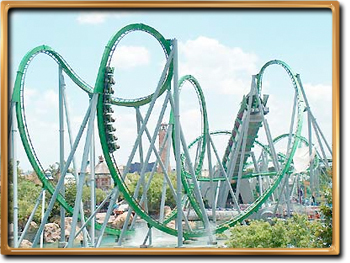 Universal Studios Florida, in Orlando, is unlike any place on earth! Something for everyone with full scale movie production sets you can actually walk through and experience! 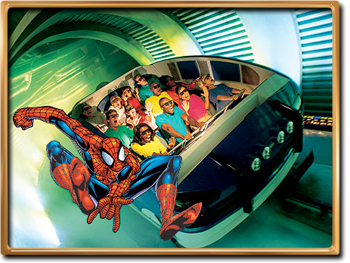 The Islands of Adventure theme park, in Orlando, Florida, is the spot for serious thrill seekers of all ages. On five amazing islands — Marvel Super Hero Island®, The Lost Continent®, Jurassic Park® , Seuss Landing™, and Toon Lagoon® — you’ll discover fantastic new worlds with something for everyone in the family.